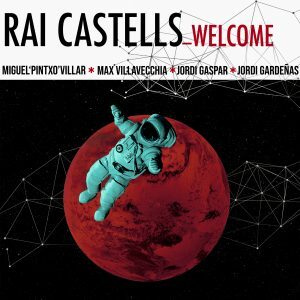 ‘Welcome’ is the new project led by guitarist and composer Rai Castells, a project started as a student at Berklee College of Music, Boston, and now developed in Barcelona, supported by some of the best musicians in the Catalan jazz scene. 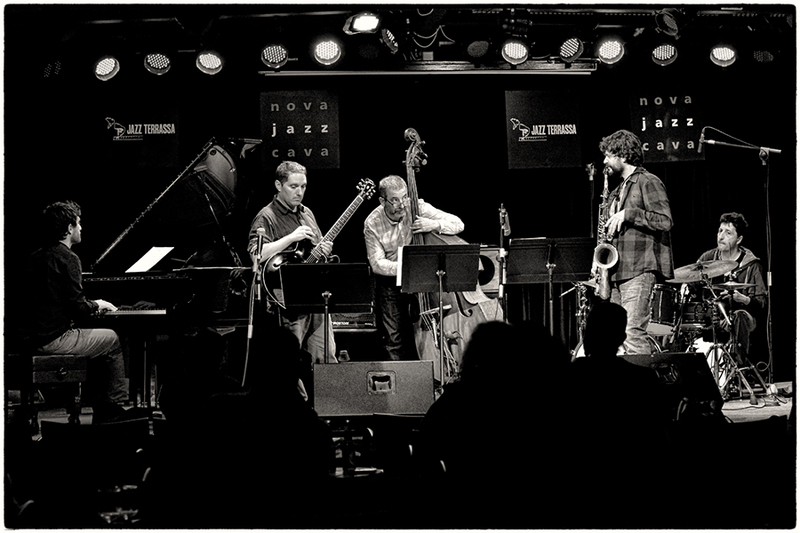 This work is based on original compositions with a wide range of musical possibilities in the world of improvised music and jazz with clear influences of modern jazz, bop, and modal jazz. All original compositions with a unique sound, where rhythm and melody are the foundation of this cool, modern and a 100% creative project.